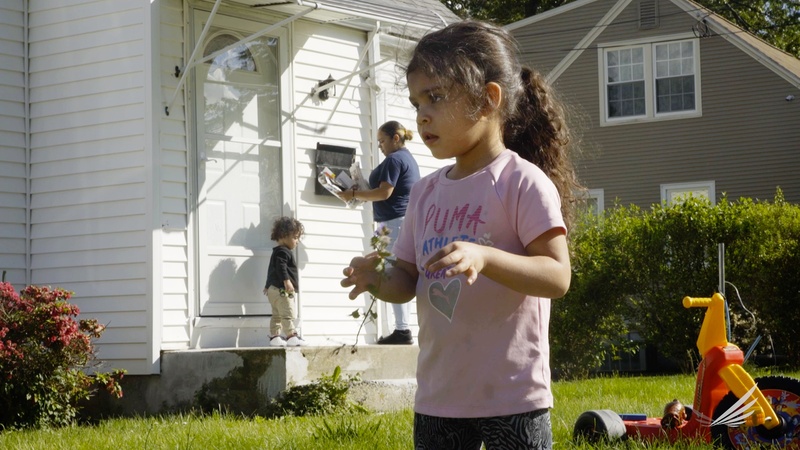 The Robert Wood Johnson Foundation recently published a set of my photographs and a short video I made to highlight the experience of Irma, a 24 year old student and mother of four from Hartford, Connecticut. In June I spent a day with Irma, working alongside Mary Darby of communications agency Burness. 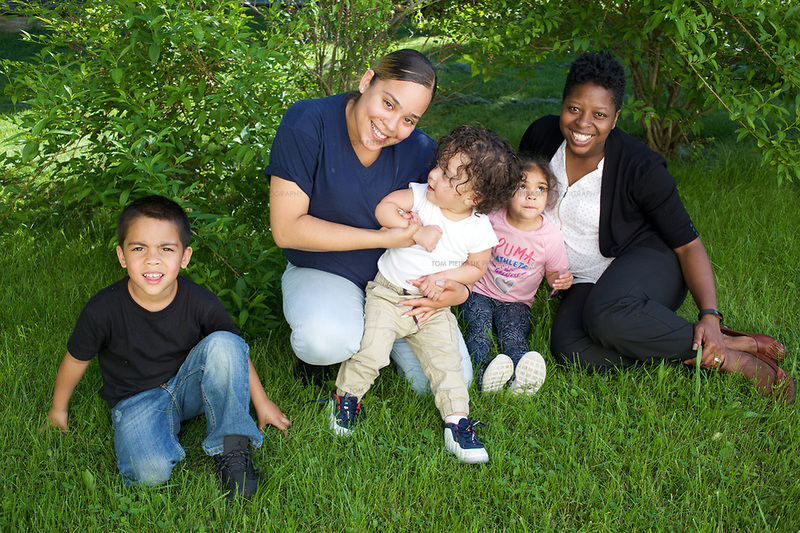 The work was commissioned by the Robert Wood Johnson Foundation which advocates for programs like the Intensive Supportive Housing for Families Program (ISHF). Abused by her step father as a child, Irma ran away from home aged nine and spent the remainder of her childhood in foster homes and living on the streets. At the age of 22 and six months into her fourth pregnancy, Irma went into premature labour after being thrown down the stairs by her abusive partner. Medical staff informed Irma that she was likely to miscarry but, after spending the first six months of his life in hospital, her youngest son, Julio survived. Until the birth of Julio, Irma had spent her adult-life largely fending for herself. She worked continuously during this period, struggling to raise her young family on the meagre earnings of low wage jobs. She spent periods of time sleeping in her car. Unable to afford the cost of housing on her own, Irma was forced to endure the violence of two abusive partners because while she lived with them she could be sure that she and her children would have a roof over their heads. 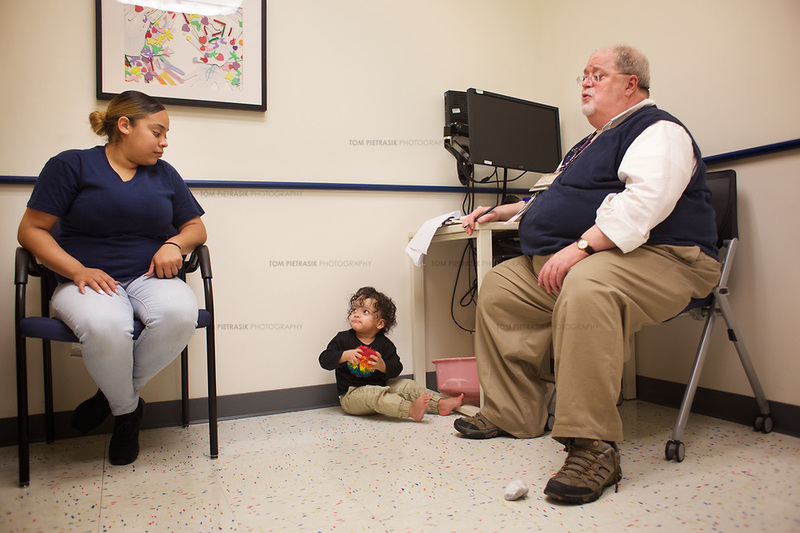 It was only during the six months Julio spent in hospital that Irma’s circumstances received the kind of sustained interest of medical professionals that might make a difference. And so she was introduced to the ISHF program. Assigned a case worker called Melissa, Irma was at last provided the material, professional and emotional support that allowed her to escape the abusive relationships that had blighted her life. Irma identifies the arrival of Melissa in her life as a significant milestone. Indeed, it was Melissa’s representations to the Department of Children and Families (DCF) that helped persuade them that Irma could keep custody of her children. 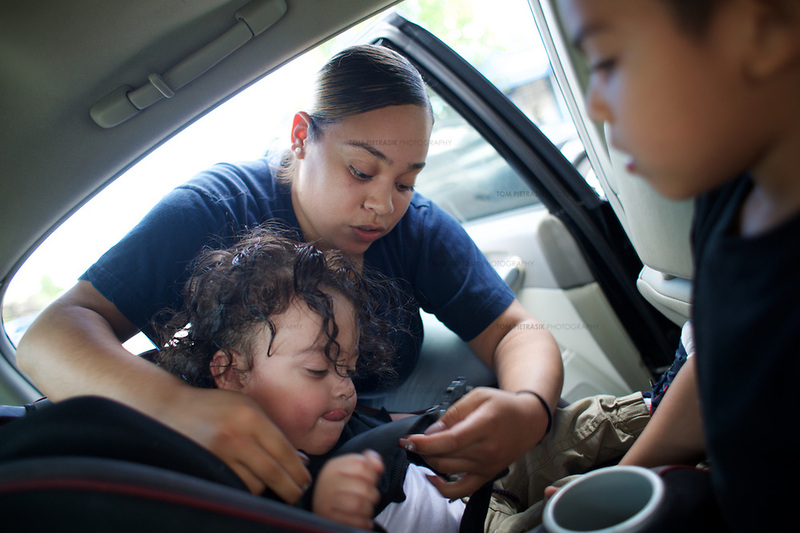 The DCF are mandated to protect children who have seen abuse, and in cases like Julio’s, must determine whether it is safe for mothers to continue to care for their children. This is a difficult task for an institution that saw its funding slashed by $130M between 2008 & 2014: the beginning of an era during which communities have been devastated by shocking levels of poverty, under-paid work, unemployment, incarceration and opioid addiction. Funding cuts and a general contempt for social programs are nothing new among policy-makers in the US. From President Richard Nixon’s 1971 veto of the Comprehensive Child Development Act to Bill Clinton’s Welfare Reform of the mid-90’s, there has been a pattern of criminalising poor and single mothers that has a devastating impact on lives like those of Irma and her young family. Thanks to Melissa and the ISHF program, Irma completed her high school diploma and continues to live in subsidised rented accommodation with her children, each of whom has their own room and a back yard in which to play. Julio, now eighteen months, has significant health needs but the relative stability of Irma’s life now means she can look to the future with a sense of optimism. She hopes to complete her associates degree in nursing and eventually earn an income that will allow her to live in accommodation without the need of a subsidy from ISHF. Irma still meets regularly with Melissa who continues to provide her support, inspiration and hope.